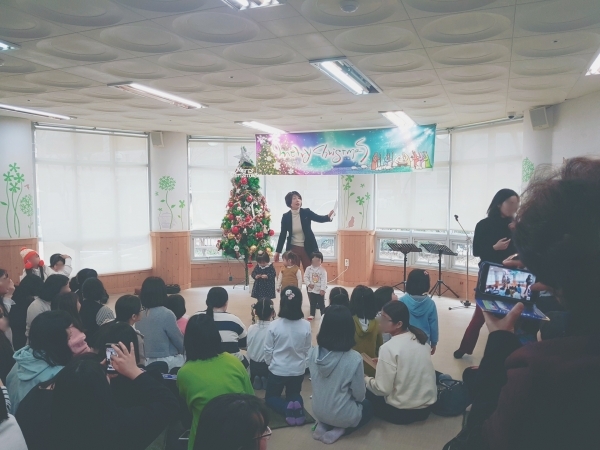 GFN 98.7MHz - Seongbin girl's orphanage : “Adopt-a-Child” Christmas program ! 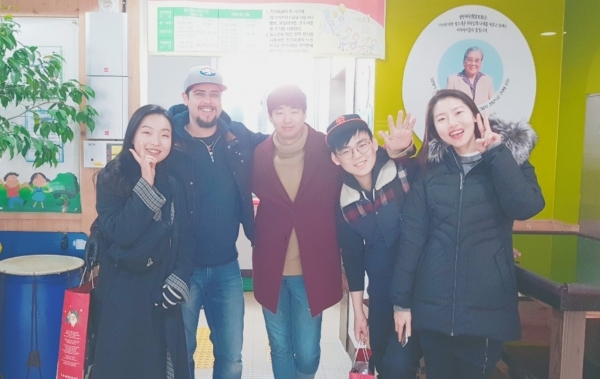 Team members of This Morning Gwangju (Alex, Jongmin, Yeongju, Lindis and Soyoung) visited Seongbin Girl's Orphanage and spent time with kids. 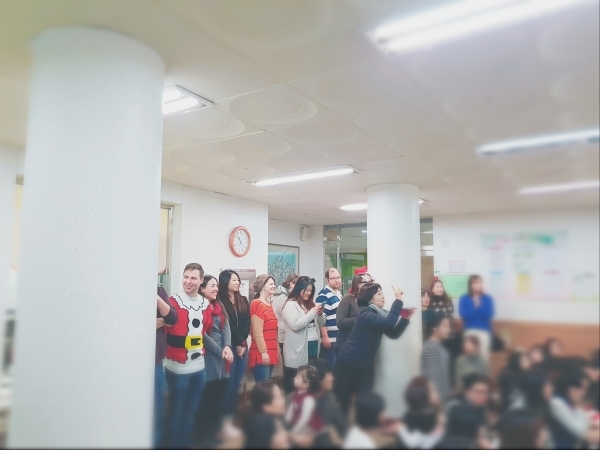 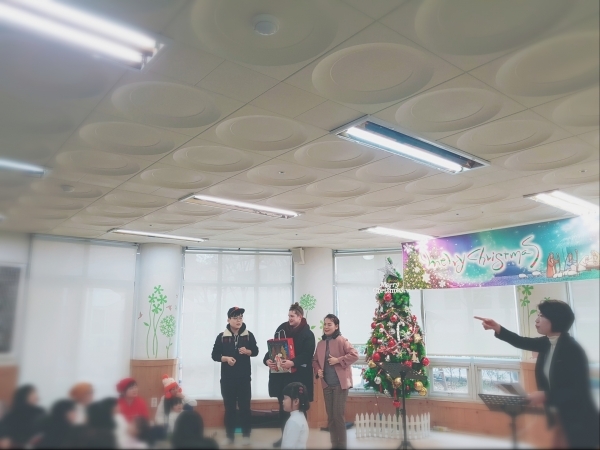 We participated in “Adopt-a-Child” Christmas program which made by a group of expats in Gwangju. 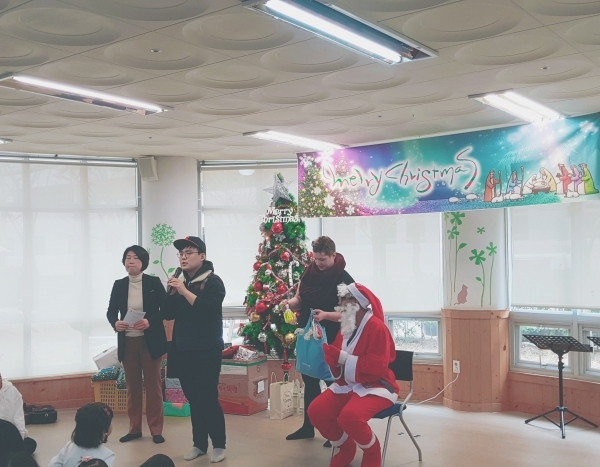 For more details, visit Adopt A Child For Christmas' website.